This is a movie about counter-espionage, based on the famous play "The List of Spies" by the late author Van Son. It is one of the first scripts delving into the topic of national security. It is based on the true story of Mr Kim Son, an intelligence officer of Ha Noi police force from more than half a century ago. 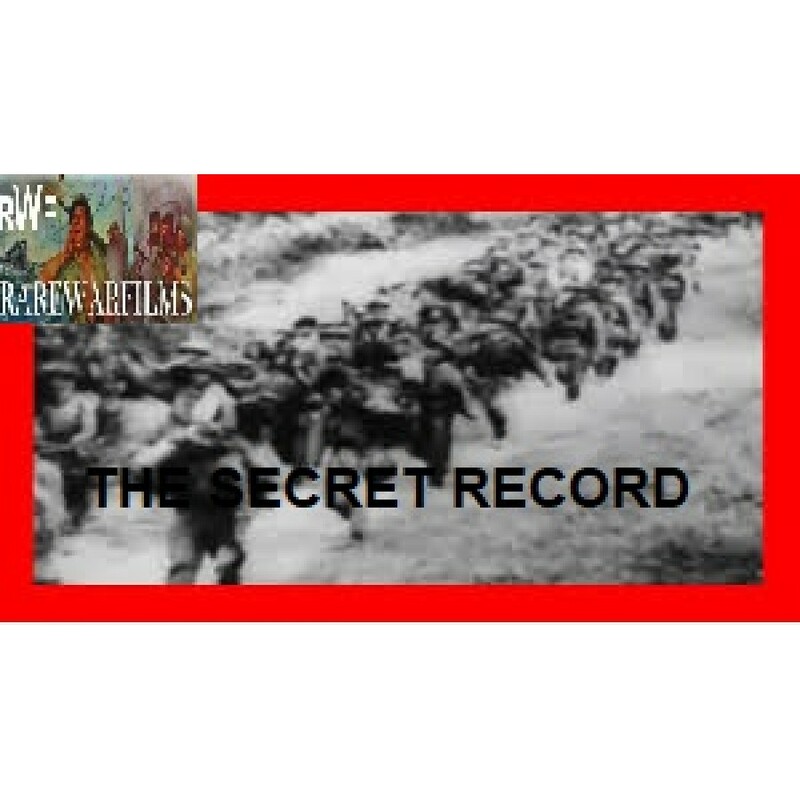 "The Secret Record" is an emotional and tragic story about the silent sacrifice of Ha Noi police officers and the determination to protect the capital of Ha Noi citizens in the fierce war in 1954, when the French was about to withraw troops from Viet Nam.